Let鈥檚 be real: We鈥檝e all spent several hours shopping inside an IKEA store, or browsing on the IKEA website, or figuring out how to put a piece of its furniture together. But how much time have we devoted to learning the story behind our favorite affordable Swedish home goods brand? Chances are that you have purchased at least one item from IKEA, but do you even have the slightest clue what their name means? Don鈥檛 worry my Scandi-design-loving friends 鈥� I didn鈥檛 know either. But it鈥檚 time we all get schooled on the origins of the name of this beloved company and its history. Believe it or not, the name is actually an acronym that stands for Ingvar Kamprad Elmtaryd Agunnaryd, aka IKEA. What, pray tell, does that even mean you ask? Well let me break it down for you. In 1943, after getting money from his father for good grades, 17-year-old Ingvar Kamprad 鈥� his initials give us the 鈥淚鈥� and 鈥淜鈥� 鈥� decided to start his own furniture company. Kamprad had grown up on a farm called Elmtaryd (鈥淓鈥�), in the Swedish village of Agunnaryd (鈥淎鈥�), and decided to simply name his company after himself and the place he was raised. Need a second to process? We feel you. 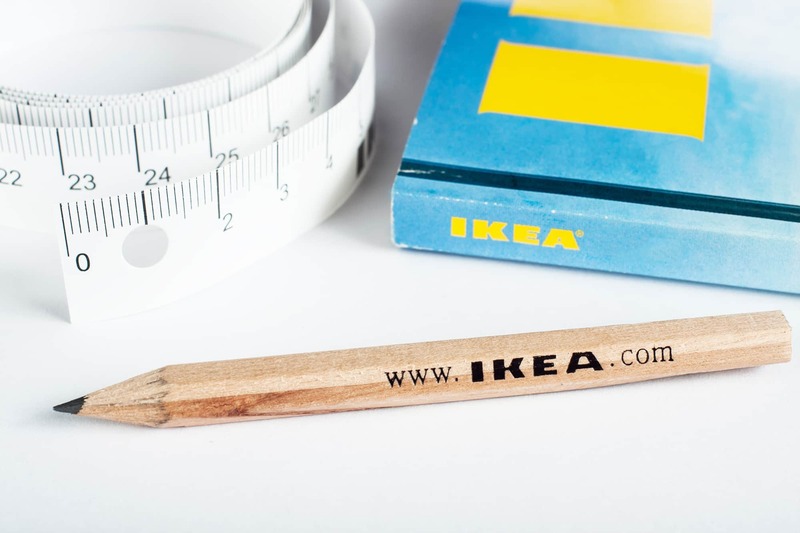 In the meantime, here are some other fun facts about IKEA terms you probably didn鈥檛 know either. 1. IKEA product names have real meanings. IKEA product names usually translate to simple Swedish words associated with what the item is. For example, this white planter is called SOCKER, which translates to sugar, which is the same color as the pot. 2. There鈥檚 an (unofficial) IKEA dictionary for deciphering all of their terms. Looking for an easy (but oh-so-enlightening) way to waste an afternoon? Take my advice and dive into the unofficial IKEA dictionary to finally make sense of all their product names. 3. They have a whole team that comes up with their product names. If you thought dreaming up IKEA product names was a one-person job, then think again. Turns out there鈥檚 a whole team devoted to creating product names 鈥� which by the way, are all Scandinavian terms that pay homage to the store鈥檚 Swedish heritage.